This book is the uncompromising testimony of the oldest daughter of politician Jérôme Cahuzac of how her family was torn apart by the far-reaching scandal that turned them into outcasts. This book tells the story of a fall from grace: a minister condemned for financial fraud, but also the fall and destruction of his family. A drama told from within by the former minister’s oldest daughter that immerses us in the secrets of a couple and a clan. The author recalls... This book tells the story of a fall from grace: a minister condemned for financial fraud, but also the fall and destruction of his family. A drama told from within by the former minister’s oldest daughter that immerses us in the secrets of a couple and a clan. The author recalls how she found herself plunged into this torment and has been trying ever since to rebuild herself by facing the condition of “outcast” that weighs on her and her family members and has shattered their social existence. “The future has become a black hole that I’m trying to throw myself into,” she writes. She tries to understand the origins of this chain of events that led a couple’s solid bond, united by a complicity that they held onto in the downward spiral that ended on the same court bench. Diane Gontier makes us live through those fateful hours with her when everything was turned upside down after years of success, happiness and a carefree life. 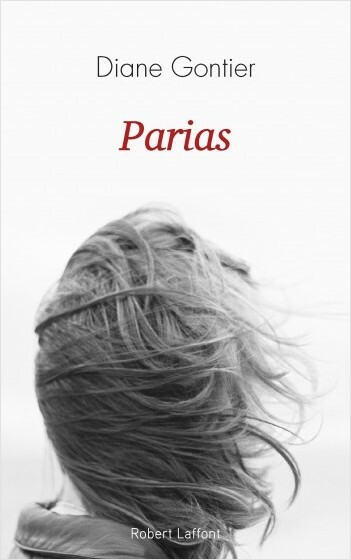 She depicts a father carried away by his ambition to the point of losing the sense of all limits, a mother who, after being mixed up in her husband’s affairs and left alone, under the pretext of preserving her own interests, ends up triggering a devastating series of events. others’ eyes and his own, he shares his experience from a humanitarian mission in French Guyana. 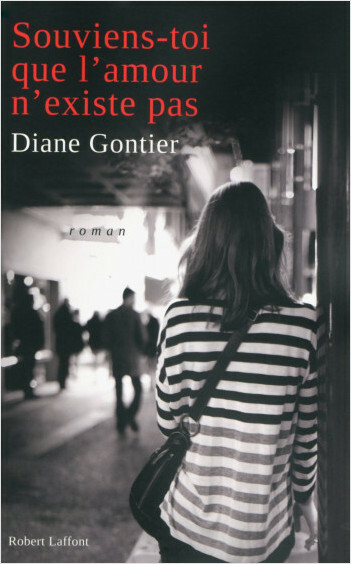 Diane Gontier published her first novel, Remember, Love Doesn’t Exist, with Robert Laffont in 2015.